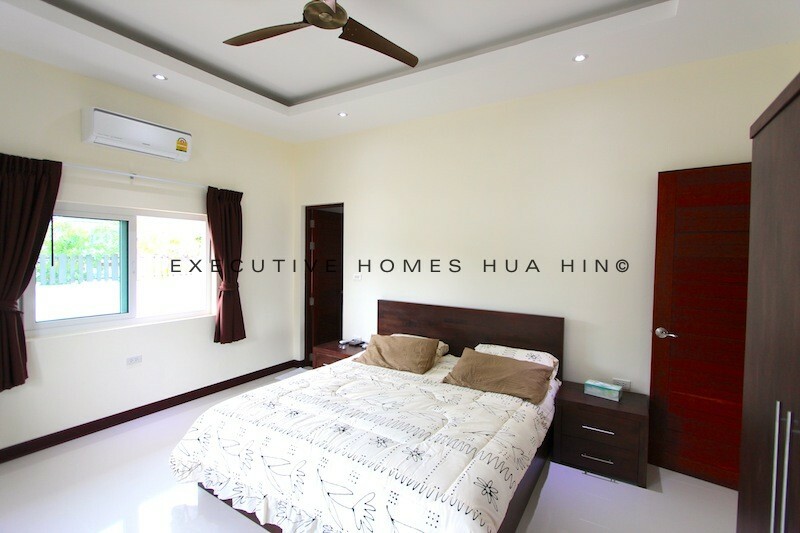 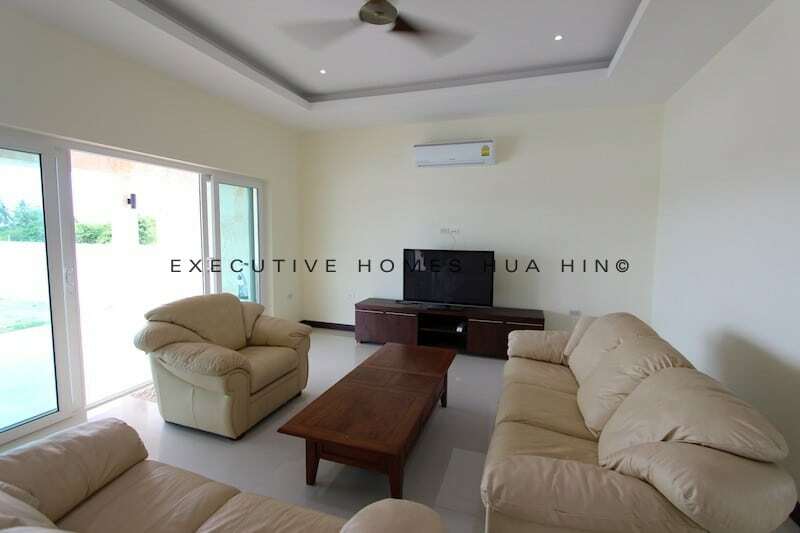 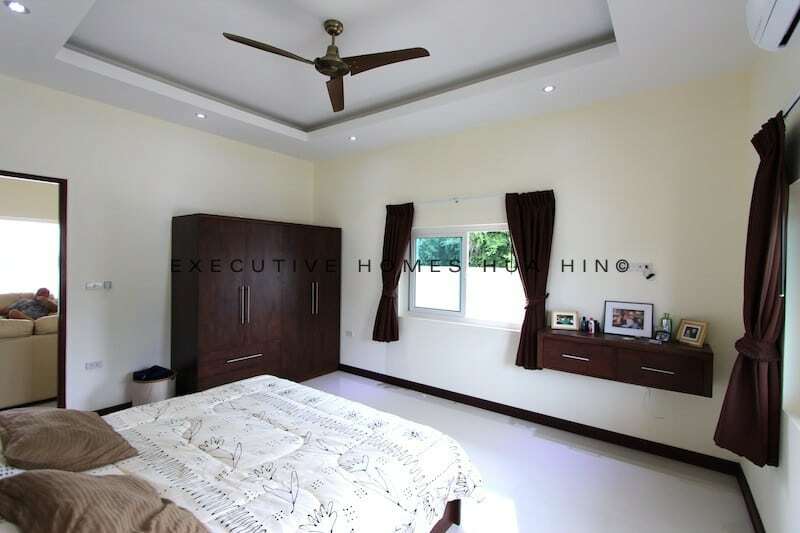 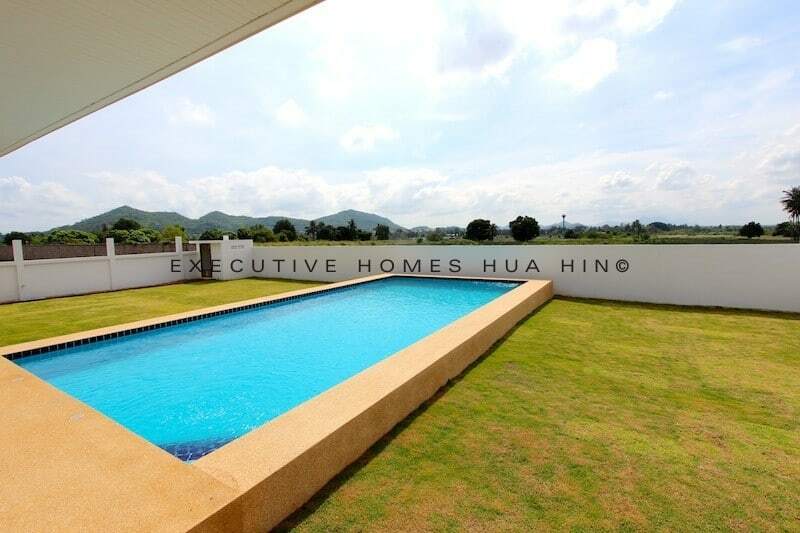 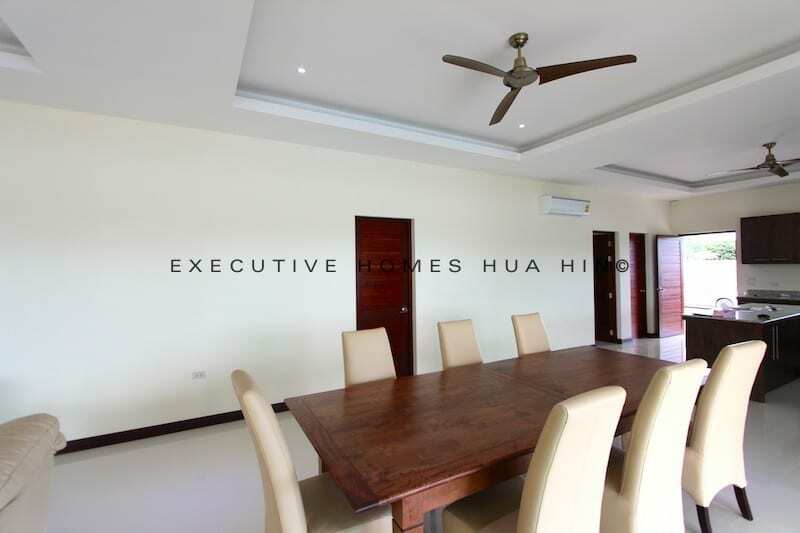 Hua Hin House For Sale, with great mountain views, presented by Executive Homes, your best choice in Hua Hin Real Estate. 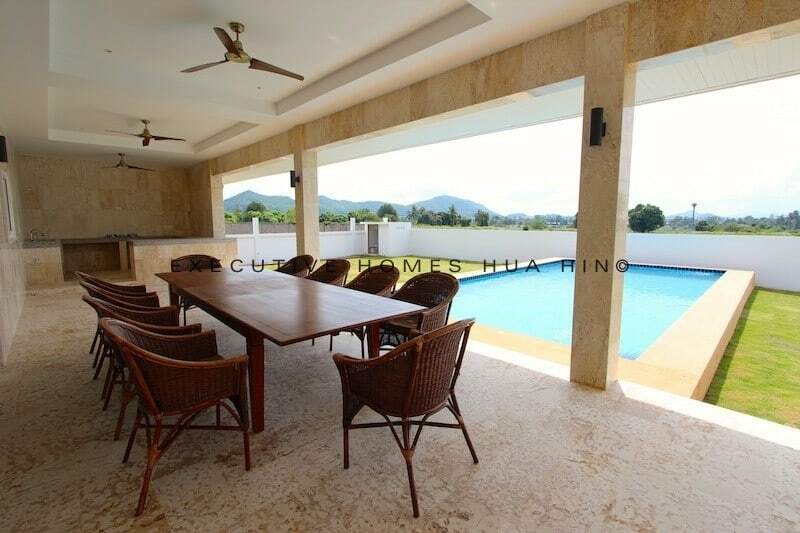 This lovely 3 bedroom, 3 bathroom Hua Hin villa for sale is located approximately 15 minutes south of Hua Hin town center in a quiet area with gorgeous, panoramic mountain views. 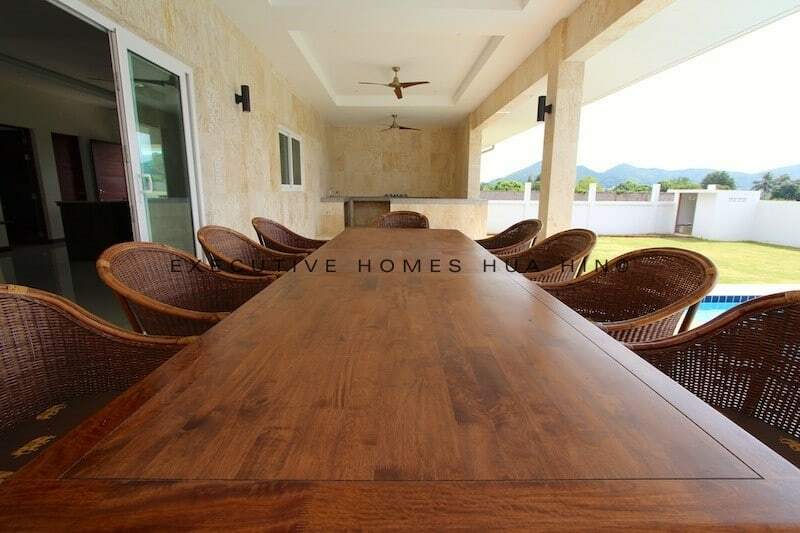 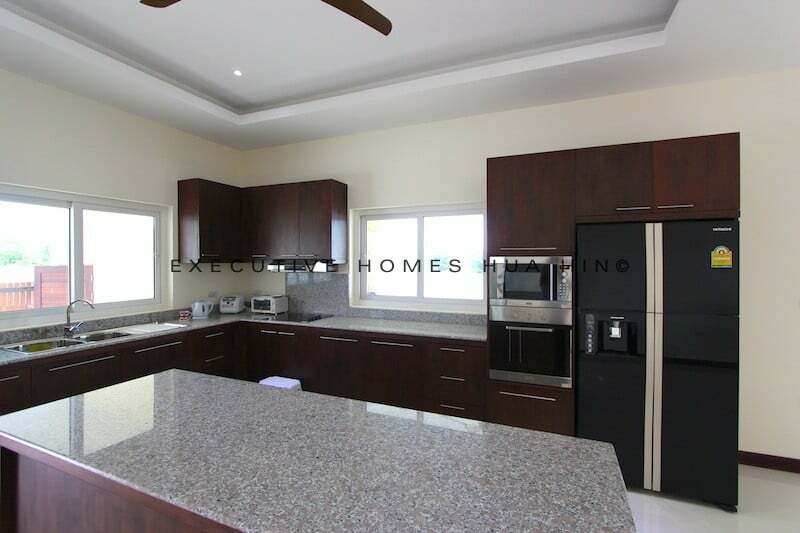 The house is at the end of a quiet street in a development with a lot of privacy. 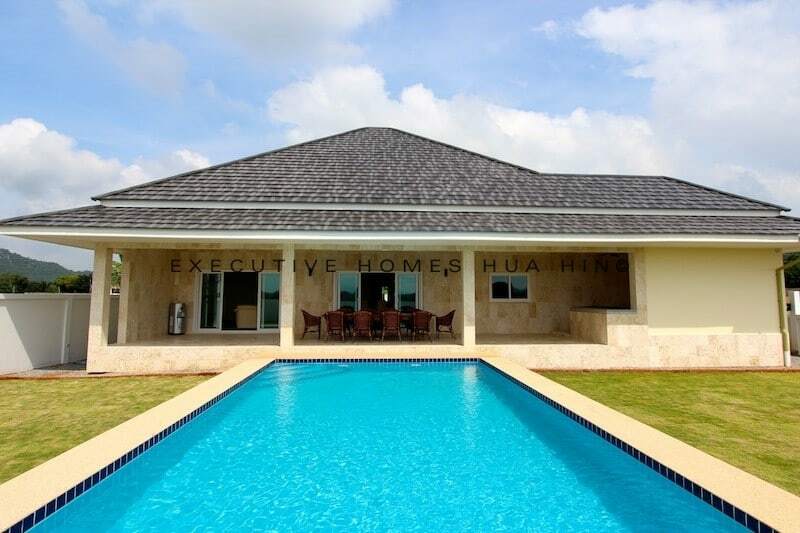 The house was recently completed and is still very new.